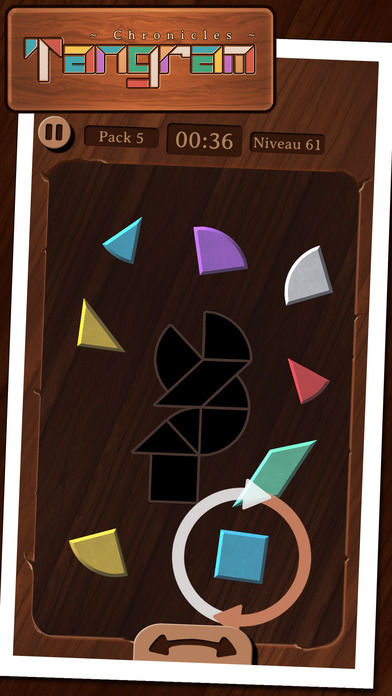 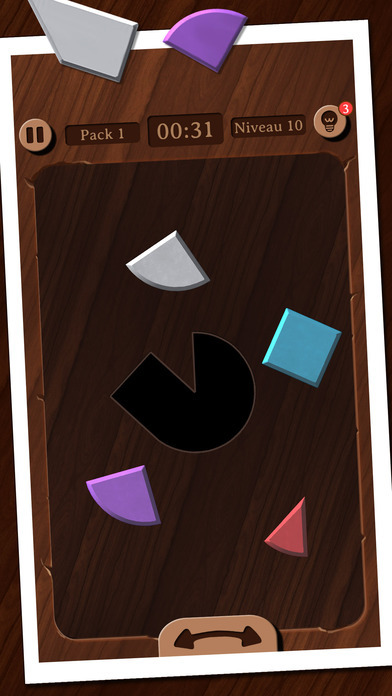 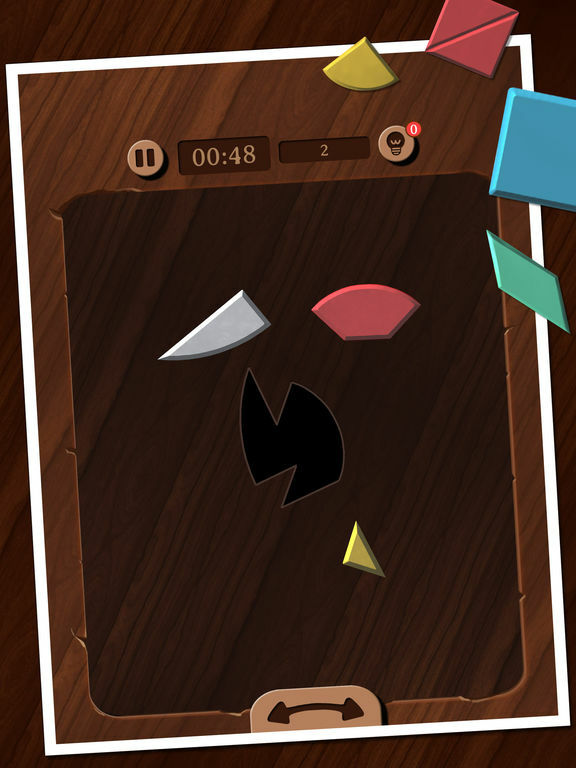 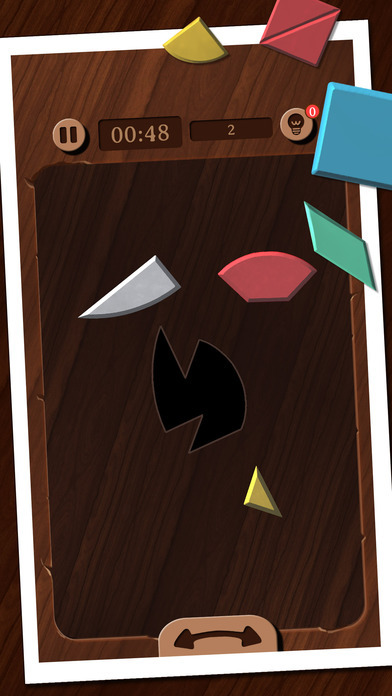 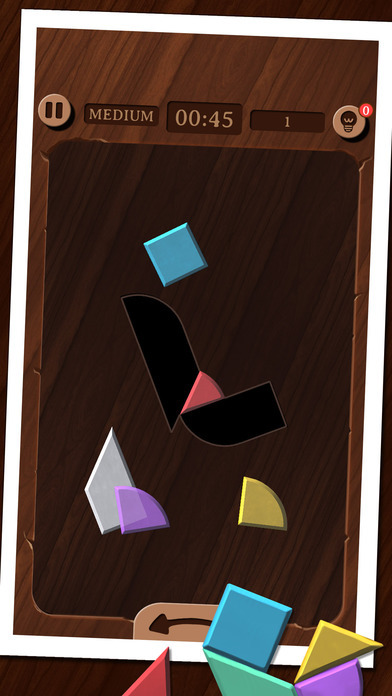 A classic game is back with Tangram Chronicles ! 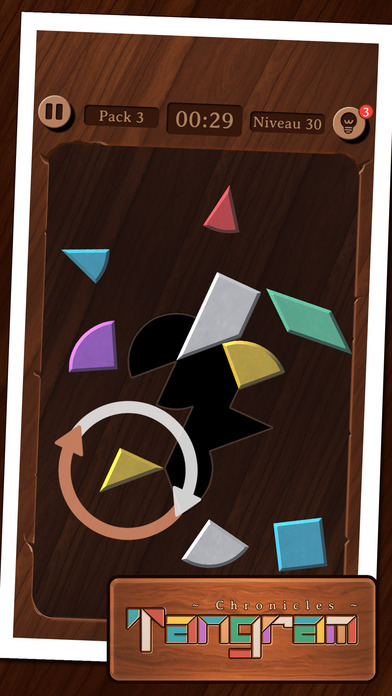 The goal here is to rearrange pieces of different shapes between them to reconstruct a puzzle. 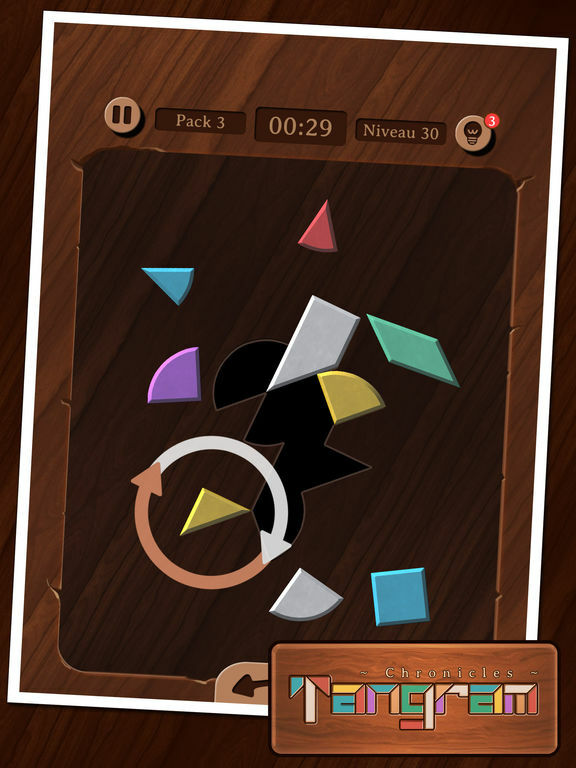 This game is ideal for both relaxation or challenge, depending on the selected mode. 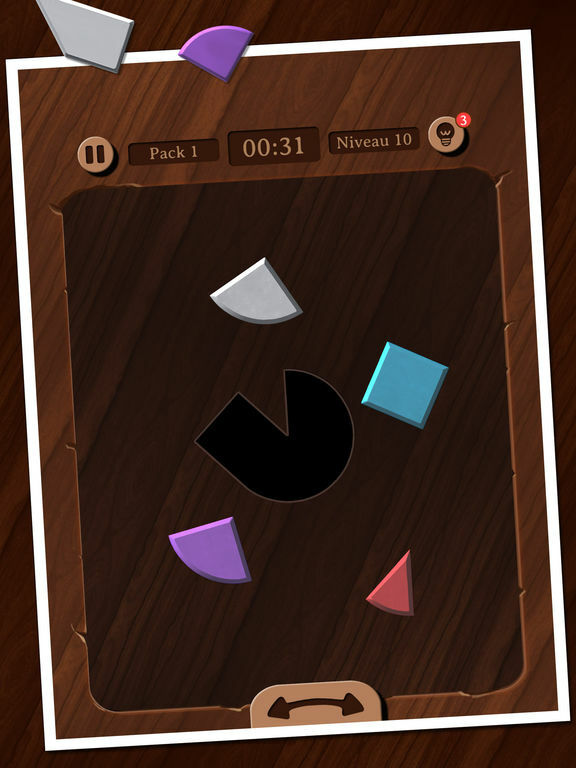 This great classic game of Chinese origin will take you a few centuries back, in a relaxing and refined atmosphere. 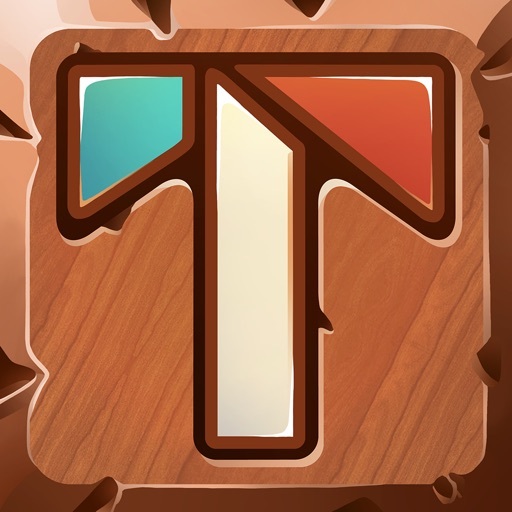 With its wooden and stone textures, the immersion will be total and you will be given the impression of playing with the real pieces of the puzzle. 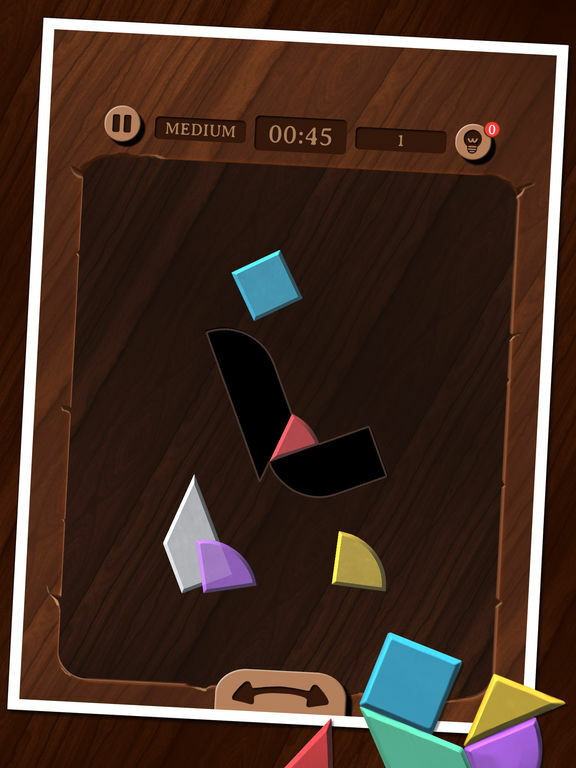 Whether you want to relax, or put your logic to the test, this game is for you! 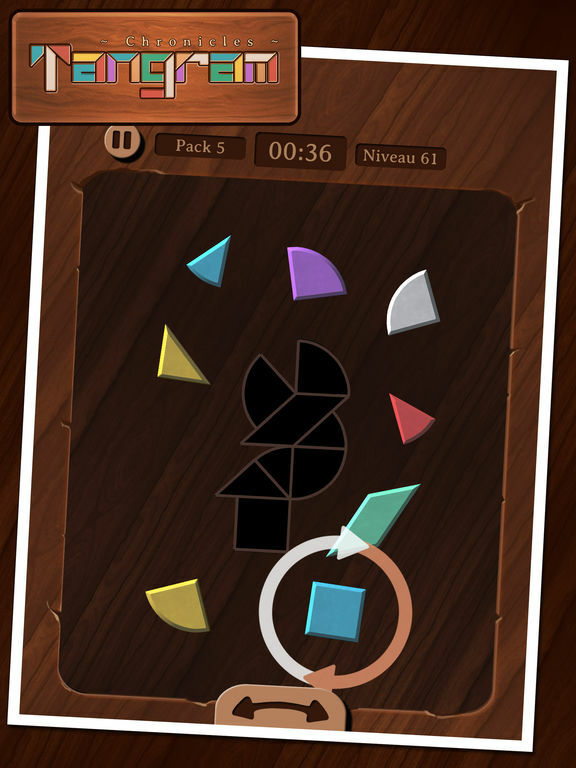 Download Tangram Chronicles for free!